Ermmm... as if we couldn't love Zayn Malik anymore, it turns out that he can cook too! 5. 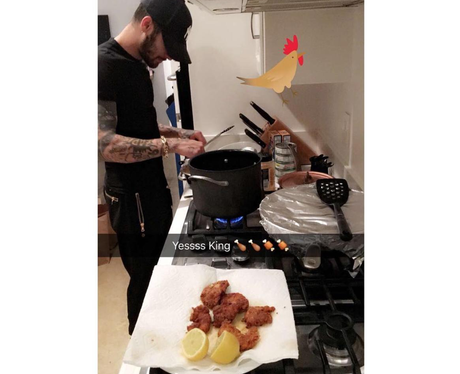 Ermmm... as if we couldn't love Zayn Malik anymore, it turns out that he can cook too!